This week Lange and Nathan continue their review of the Dark Elves armybook with some list building action. What opinions has Lange retracted since last episode and how different are Nathan’s opinions? The weekly listener poll guesses at how far Matt Wards OCD goes. 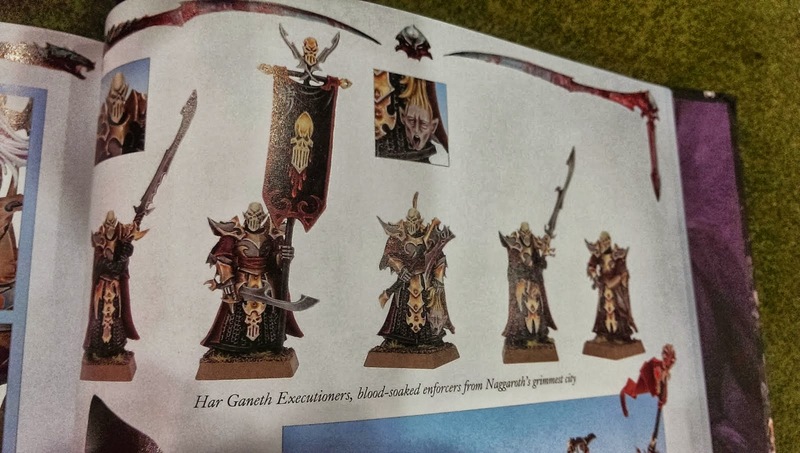 The models of the week are in the book, but not on the GW Website. Also, TV talk from Lange about recent shows in Something Shiney. ENJOY! !